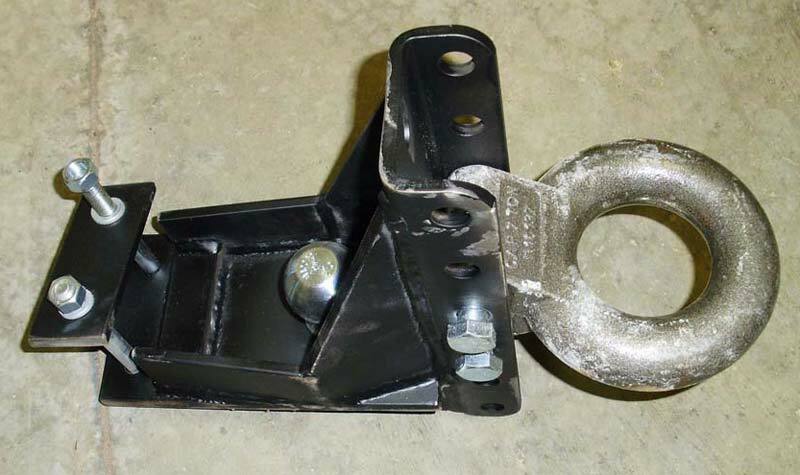 We present Heavy Load Single Hook with bracket used for pulling small and lighter loads upto 500 kg. We have emerged as one the promising Manufacturers, Exporters and Suppliers of Single Heavy Load Hook in Ludhiana, Punjab. Our Heavy Load Single Hooks are fabricated using optimum grade material and sophisticated technology as per the industry standards. Available in variety of specifications, our Single Hooks are reasonably priced.